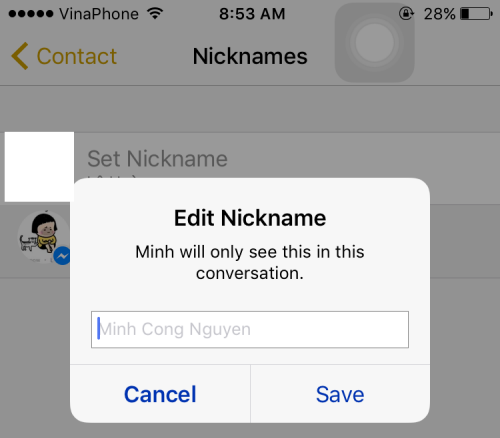 How Do I Edit Or Add A Nickname For Someone In My Group Chat? 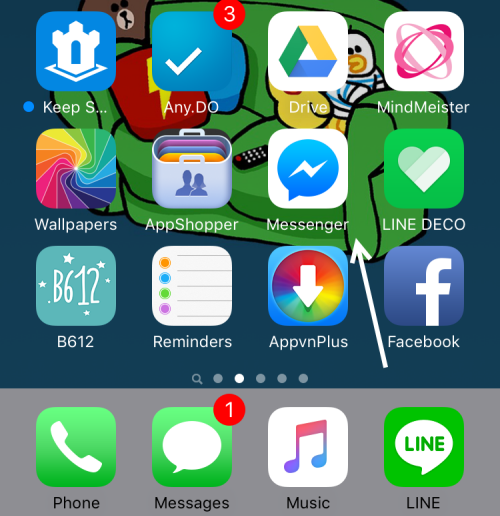 With the recent update, the Messenger app for Facebook now lets you customize the chat bubble color, change the name of your friend in a chat thread and set a frequently used emoji so that you can send it to your friend in just one tap. Continue reading to find out how to do all of these on your phone. Before you follow the tutorial, make sure that the official Messenger app is updated to the latest version. 1.Launch the Messenger app on your phone. Whether you are using the Messenger app on an iOS or Android device, the steps should be the same. 2.Select the chat thread that you want to customize. It can be either a one-on-one chat or a group chat. Tap on the thread name at the top of the screen. For a one-on-one chat, it will be your friend’s name. For a group chat, it will be the group name. 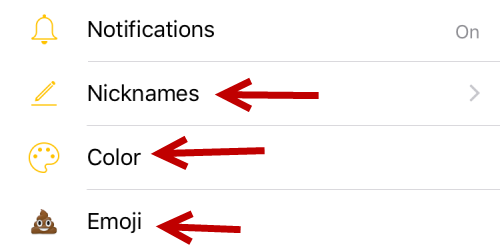 3.In the settings screen, you will see three options: Nicknames, Color and Emoji. Pick the one that you want to customize. 4.The Nicknames section lists all the participants in the current chat thread. To set a nickname for someone, simply tap on the Set Nickname line, type the name in the popup window, and tap Save. Remember that this change will be unique and universal to everyone in that thread, so everyone else will see that nickname instead of the real Facebook name. 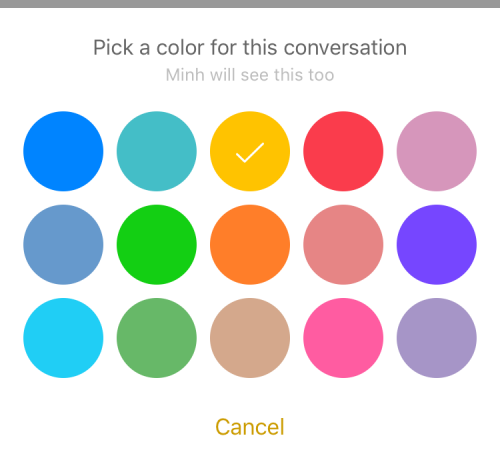 5.Picking a color for the bubble inside chat thread is rather easy. You select the color option, and then tap on the desired color in the table. You have only 15 colors to choose from. This setting will be synced to other people’s devices as well. 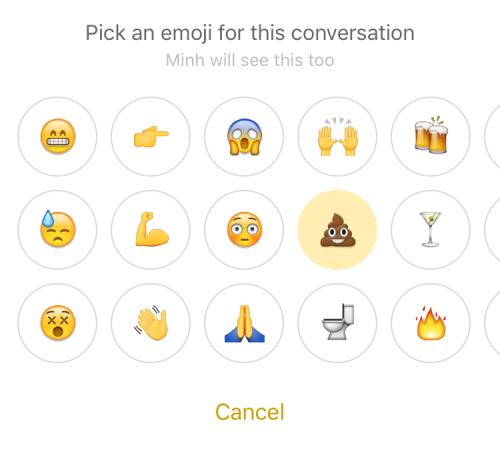 6.The Emoji option gives you quick access to a frequently used emoji. All you have to do is pick your favorite one, and it will be displayed at the end of chat toolbar. Tapping on this button will send the emoji to your friends.